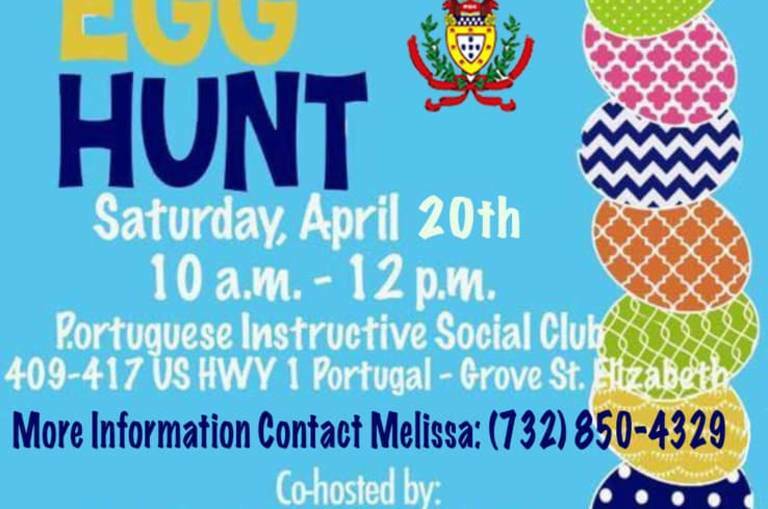 Saturday April 20th from 10:00am-12:00pm. 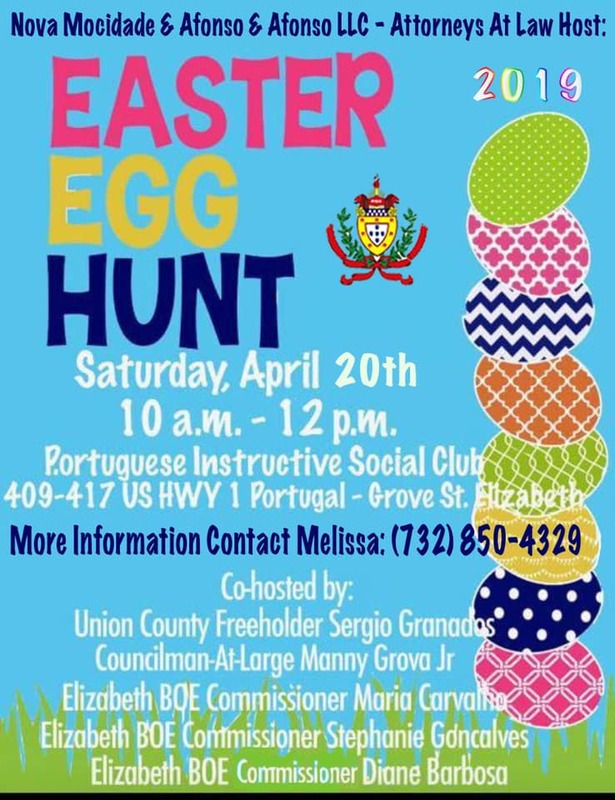 Co-hosted by: Union County Freeholder Sergio Granados, Councilman at Large Manny Grova, Elizabeth BOE Commissioner Maria Caravalho, Elizabeth BOE Comissioner Stephanie Gdncalves, Elizabeth BOE Commisioner Diance Barbosa. 409-417 HWY 1 Portugal-Grove St.